Thinking about a sun-drenched life by the sea in Portugal? Here are five fabulous towns in which to begin your search. If you’re in the market for a place in Portugal and have settled on a life by the sea, you’re spoiled for choice. Here’s a selection of towns where you may wish to start your search. They’re not all in the Algarve, and they’re not all big resort towns. Some resort towns in Portugal change dramatically between summer and winter, so here we include places that maintain a sense of life and atmosphere outside of peak season too. Lagos is popular with expats, but not over-run. You’ll also find a huge variety of beaches including the surfing paradise of Meia Praia. We begin in the western Algarve in a beautiful seaside town called Ferragudo, with a permanent population of only around 2,000 people. Although this makes for a sleepy village atmosphere most of the year, you’re just minutes away from Portimão’s thriving marina (by car or boat trip). The endless sands of Praia da Rocha are right next door, and the amenities, coves and golf courses of other tourist destinations such as Lagoa and Carvoiero are also in easy reach. This makes for a perfect mix. The town has beautiful beaches of its own, as well as local restaurants and bars. There’s an overriding feeling of serenity all year round – but the action is never far away. Windswept Lagos is an entirely different proposition. A popular destination for surfers and seafarers, Lagos is busy enough year-round to keep boredom at bay, and positively vibrant during the warmer months. Lagos is popular with expats, but not over-run with them. 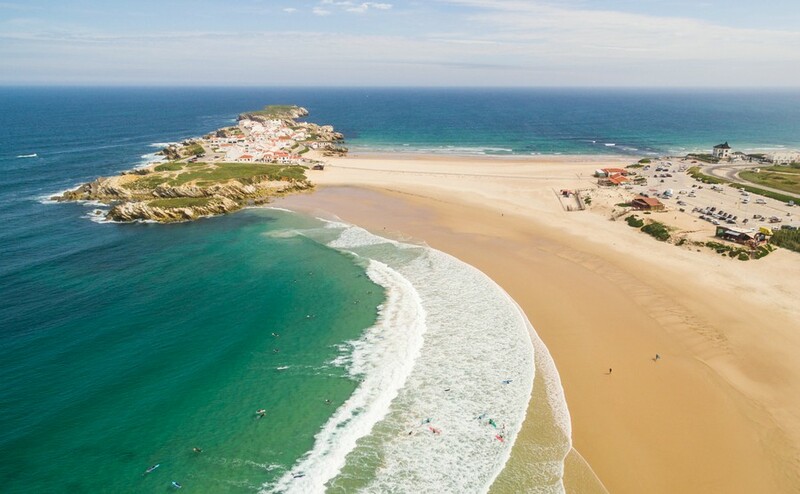 You’ll also find a huge variety of beaches, from the windy surfing paradise of Meia Praia, to a stunning selection of sheltered coves further west of the town. Up-scale Cascais is both a suburb of Lisbon and a beach destination in its own right. Portugal’s capital is just 30 minutes away in one direction, with cliffs, surfing and solitude if you head the other way. Pricey by Portuguese standards but affordable when compared with elsewhere in Europe, Cascais attracts the global jet-set, yet somehow maintains a down-to-earth feel. The town beaches are stunning (if rather busy in summer), and the promenade walk between Cascais and neighbouring Estoril is a daily “must do” for locals. A little further north, Peniche is a Portuguese town well-known to surfers for some record-breaking waves. It’s also very appealing to those searching for a life by the sea somewhere a little more off the regular tourist trail. With a population of just under 30,000 people, Peniche has plenty to offer in terms of vibrancy and facilities. The town is surrounded by the sea, and there are offshore islands to explore for anyone searching true solitude. 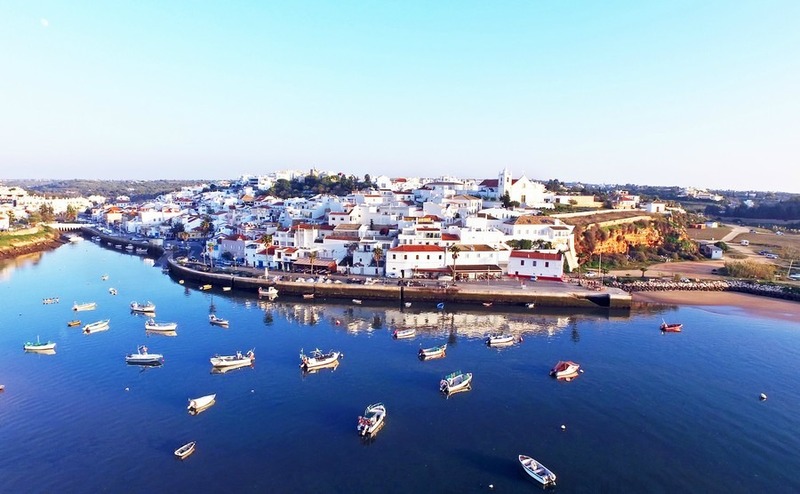 Tavira, situated to the east of Faro airport in Portugal’s Algarve, isn’t strictly speaking a “beach town.” Getting to Tavira’s beautiful island beach involves a five minute ride on a ferry that runs all year round. Tavira is the best of both worlds – a working town with a beach on hand. This creates a place where you have the best of both worlds – a working town with a beach on hand. 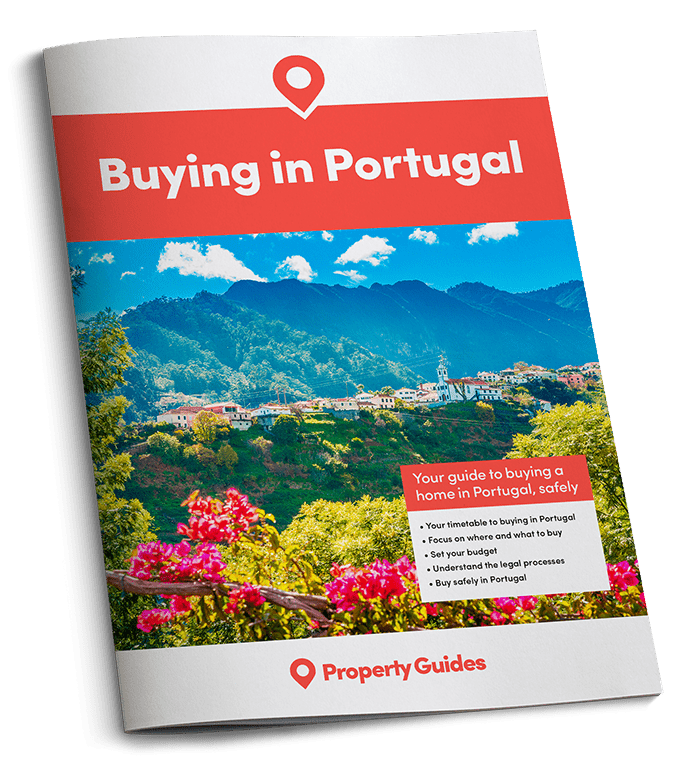 The area is hugely popular with expats and locals alike, and smaller neighbouring villages including Santa Luzia and Cabanas provide an alternative to life in the town itself.